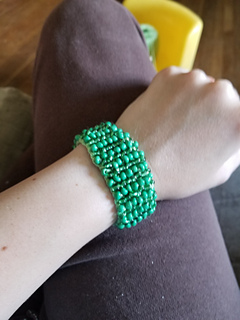 Have you ever wanted to know how to crochet with beads? 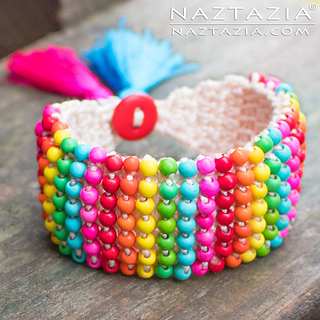 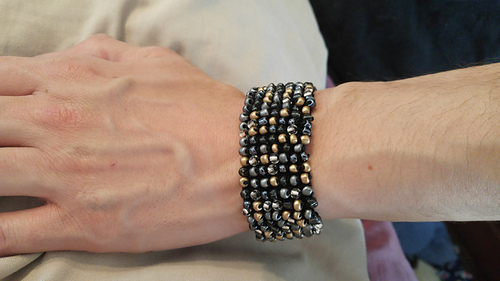 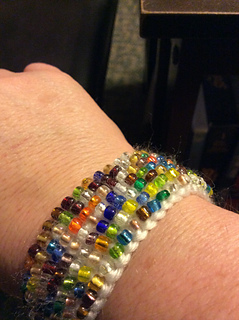 Here’s a quick and easy project – Boho Bead Bracelet. 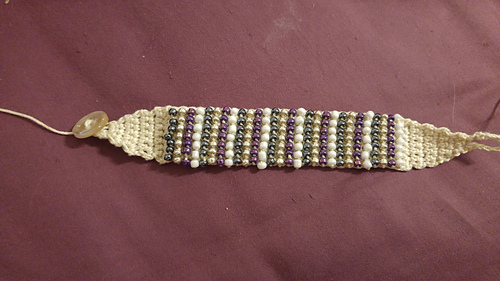 The tapered ends are made with regular Single Crochet stitches, but the center beaded part consists of Tunisian Simple Stitch Crochet. 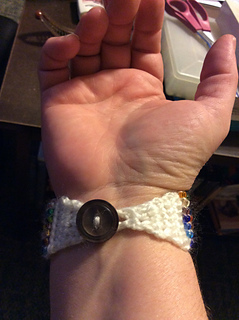 You don’t need a special hook for this – your regular crochet hook will work just fine. 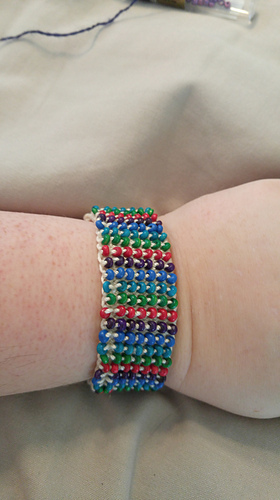 As always I have a corresponding YouTube tutorial video with the free pattern.